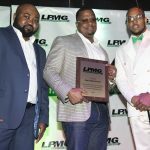 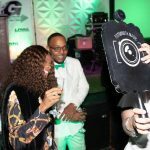 On January 30th, 2019, Lex Promotions & Marketing Group (LPMG) held its first annual LPMG Appreciation Dinner at Reign Restaurant & Cocktail bar in the beautiful city of Pembroke Pines. 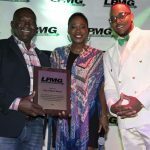 LPMG couldn’t enter 2019 without appreciating their business partners and clients who were integral in the successful close of 2018. 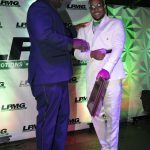 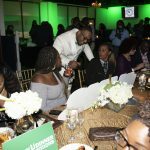 To show their appreciation, LPMG gathered everyone together for a delightful dinner accompanied by unlimited glasses of Luc Belaire and Bumbu. 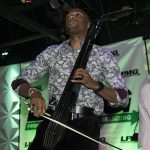 Cellist, Guy A. Michel, opened the evening with sounds provided DJ Fly Guy. 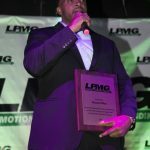 Further into the evening, host, Meaghan Taylor, introduced CEO of LPMG, Lex Pierre-Louis, onto the stage to welcome the audience. 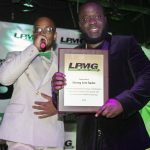 To everyone’s surprise, the dinner transitioned into an award ceremony. 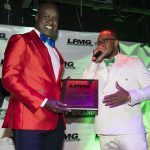 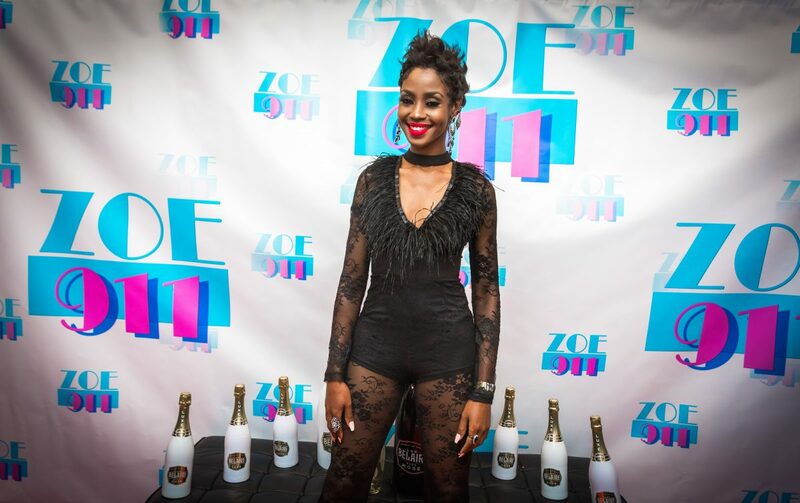 Mr. Pierre-Louis called many to the stage to present them with plaques to memorialize the evening including local government officials, music executives, serial entrepreneurs, non-profit organizations, media and more. 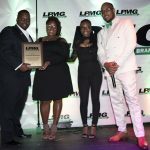 This eclectic mix of people and companies receiving the awards shows the dynamic reach of LPMG and its partnerships.